Description: n Sight Words "Audible," parents and teachers can choose from dolch words, first grade words, or second grade words. 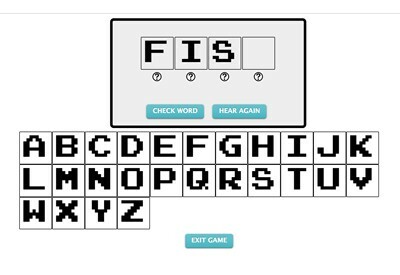 In this program, the sight words are narrated and the student must drag and drop the correct letters in the blank boxes to correctly spell each word. 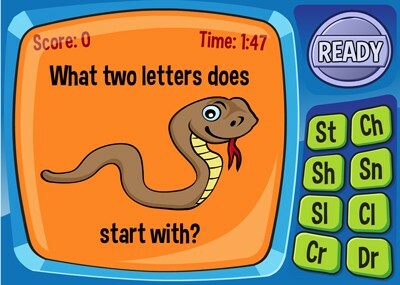 If a student gets stuck on a letter, he or she can click the question mark below the blank box and the program will narrow the choices to two letters. The program gives immediate feedback and students can exit at any time. Upon exit, parents can print out a report that indicates student performance during the session. This program is great for students who excel at reading sight words but need practice spelling them. 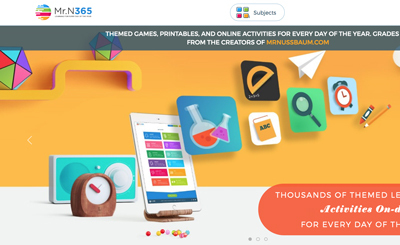 Description: This fun game reinforces digraphs and blends. Students must match the picture with its beginning sound.